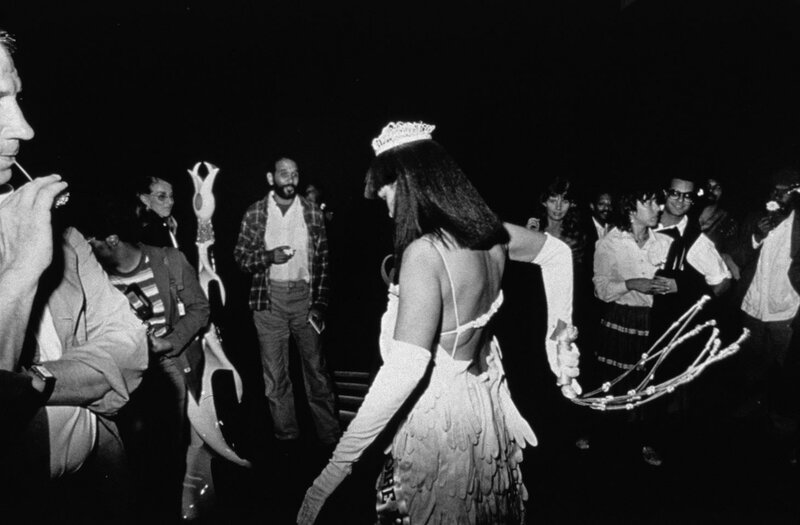 Even more than the obvious joy of coming up close with works by renowned artists, I enjoy discovering those I had never seen before; especially the work of an artist that has something to say and does so in such a striking way, as Ms. Lorraine O’Grady. 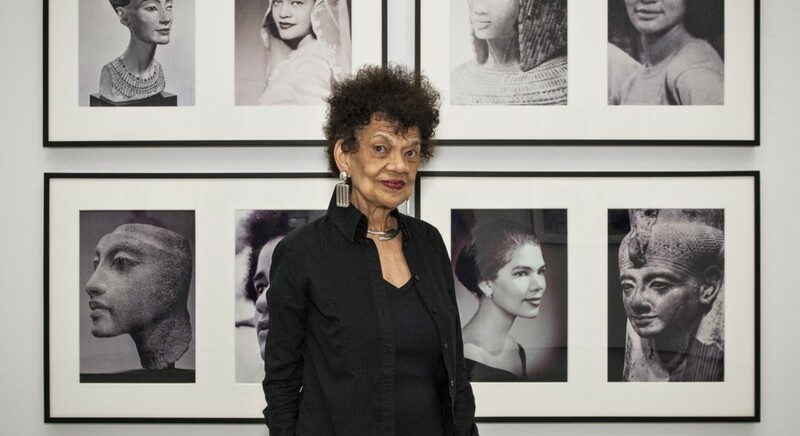 BLACK ART MUST TAKE MORE RISKS!! 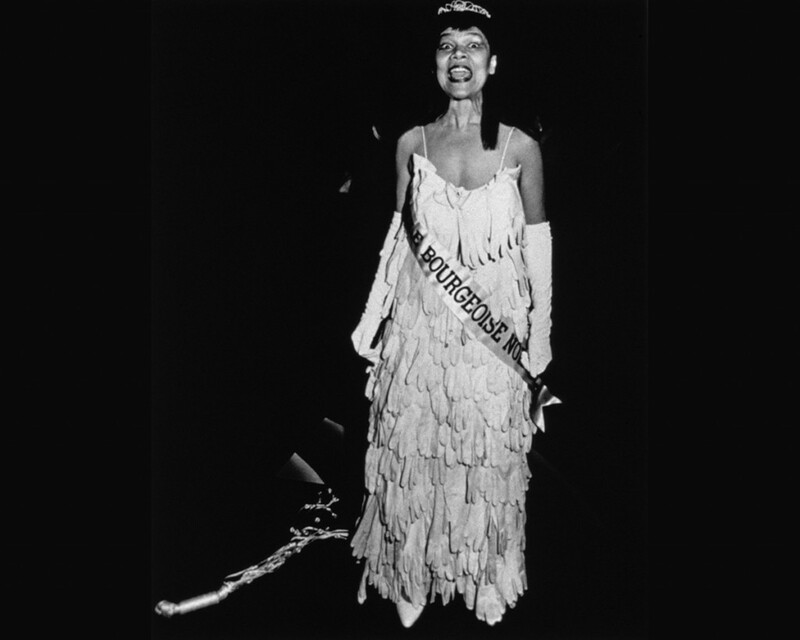 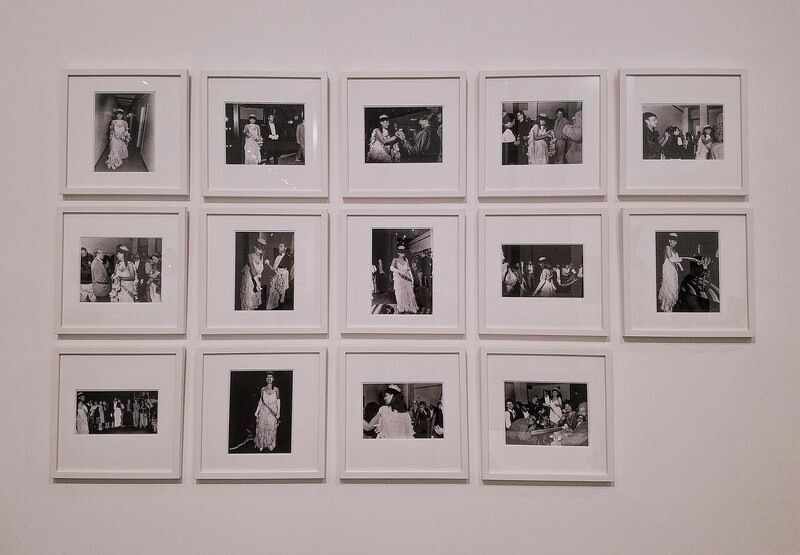 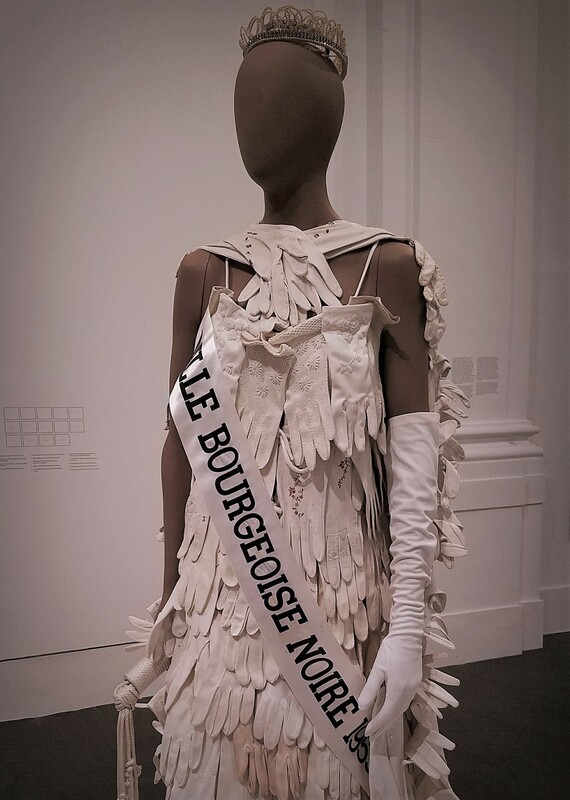 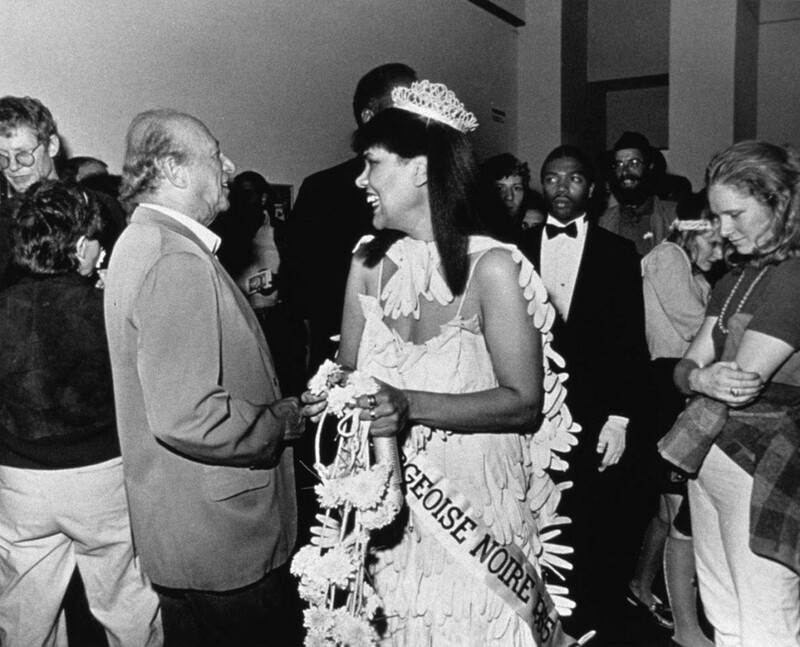 The glove dress and b&w photos of Mlle Bourgeoise Noire’s performance, were part of We Wanted a Revolution: Black Radical Women, 1965–85, an exhibition that focused on the work of black women artists. 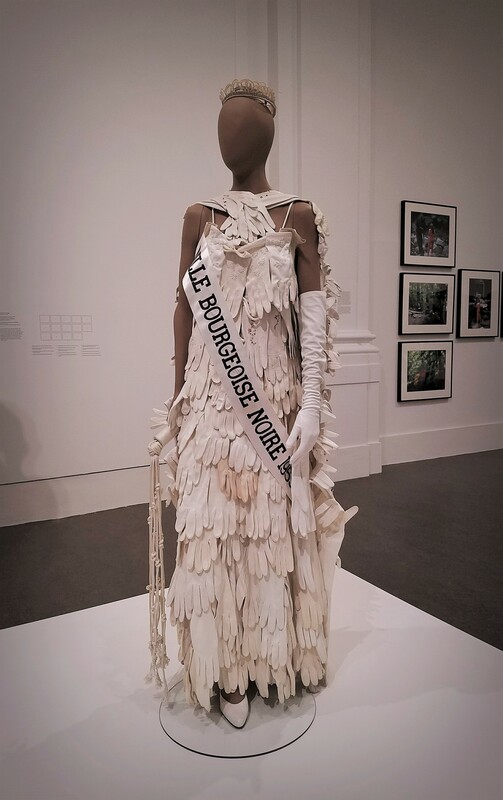 It was on show at the Brooklyn Museum until September 2017. 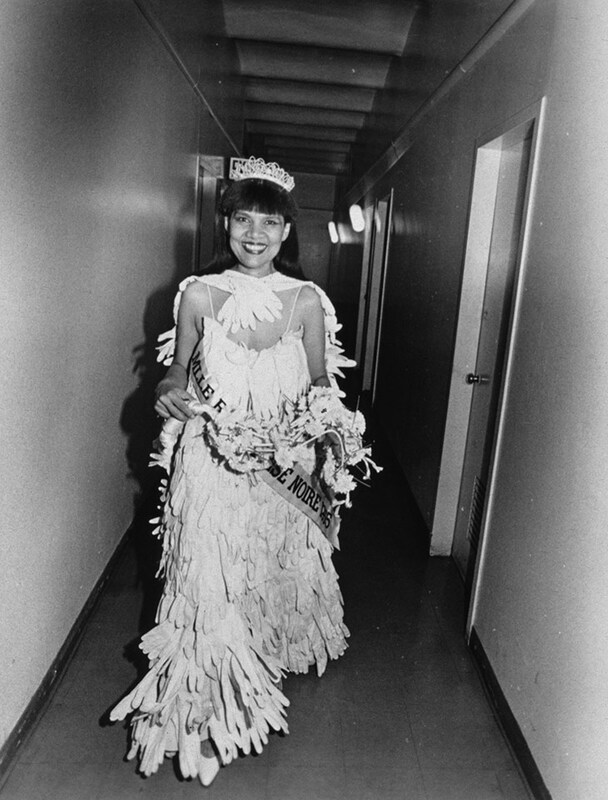 Black & White highlights from Lorraine O’ Grady’s website. 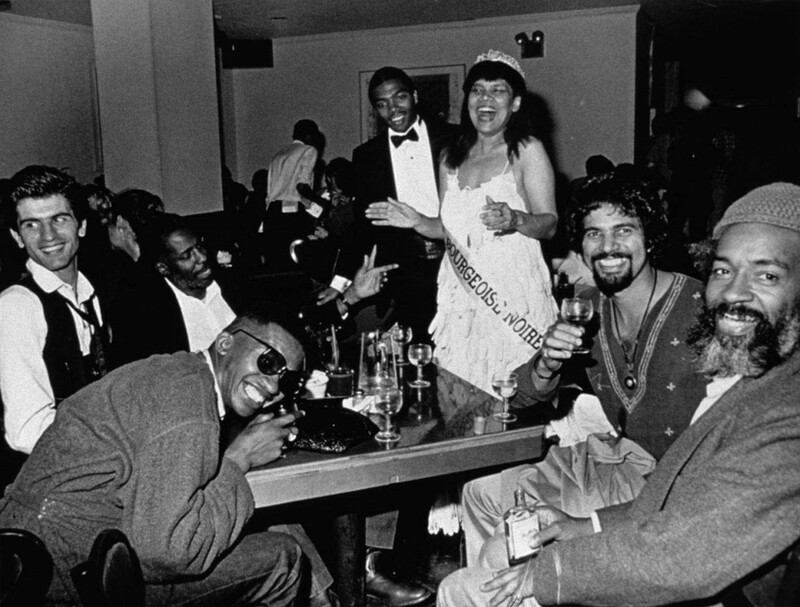 Please view the gallery for more.